I love the photo, above, of Jamie Newcombe, taken by Martin Godwin for an article in the Guardian today. 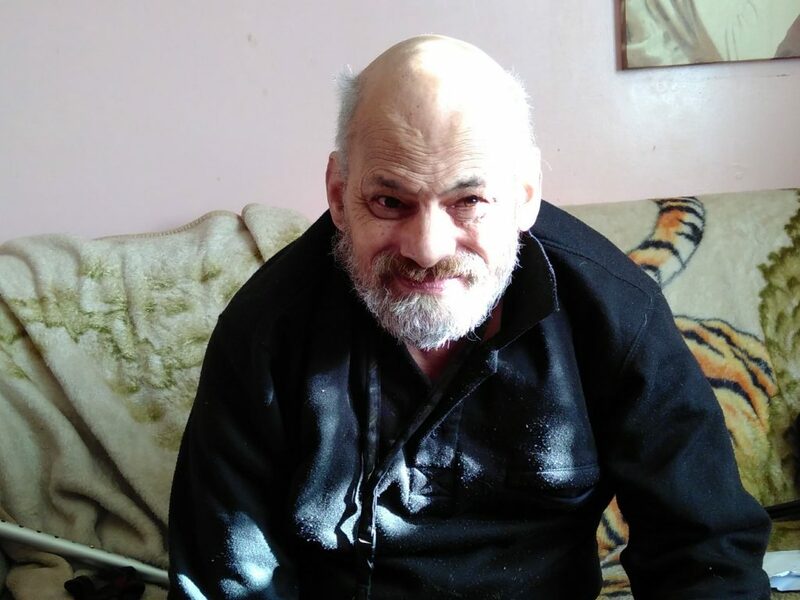 Jamie, who has a learning disability, was once in a series of restrictive inpatient care units, including a stint in so-called “locked rehab” where he ended up with a broken arm (you can read more on his experience here). Today. Jamie is proof that people can thrive if supported in the right way. The government’s long-stated ambition is to move the majority of learning disabled and autistic people from inpatient institutions like assessment and treatment units (ATUs) into community-based housing. This has been the goal of its transforming care programme, due to end in March (and actually care in the community has been the goal of successive governments for decades..). Transforming care was launched after the 2011 Winterbourne View abuse scandal exposed the reality of ATUs. The aim was to move all inpatients into community-based housing within three years. That target was missed and progress on moving people from ATUs has been slow. Transforming care is ending soon but there are still 2,350 people in ATUs and there appears to be no replacement for the national programme. Instead, last week’s NHS long-term plan included a new target (by 2023-24) to reduce the numbers in ATUs by half compared to 2015 levels (when there were around 3,000 people in such units). Campaigners have drawn attention to the fact that this new target essentially extends the original one. Inpatient conditions for learning disabled people are also in the spotlight with a forthcoming government-commissioned review into restrictive approaches to learning disability care. In addition, similar issues are the focus of the parliamentary Joint Committee on Human Rights, which has recently been examining conditions in learning disability units. 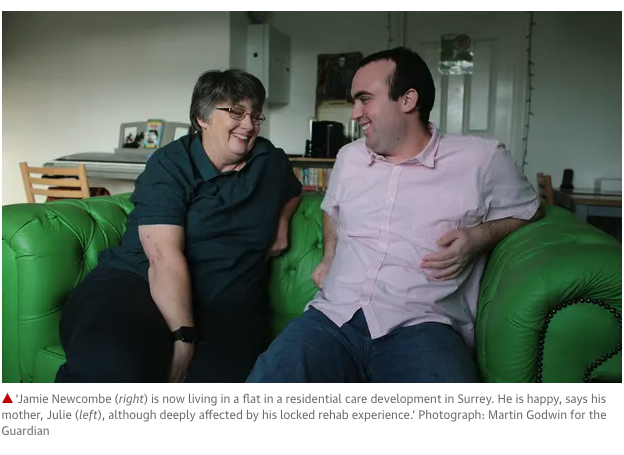 As ATUs rightly fall out of favour, campaigners fear more people will be discharged from them into care that could be equally restrictive, like the sort of locked rehab unit that Jamie was in. Meanwhile, National figures on planned discharges reveal a marked rise in people moving from ATUs to “other” settings; from 160 transfers in March 2016 to 465 in October 2018 – that’s 20% of all 2,350 people. NHS Digital, which collates the statistics, does not collect information on what “other” settings constitute or on locked rehab or discharges into private placement. Nice way to start off the first full week of the new year – the NHS published its long term plan today. Depending on what you read or watch, it’s either unworkable or it could save half a million lives. As for what it offers people with learning disabilities and/or autism – areas which the NHS proudly announced a while ago would be clinical priorities – it’s all a bit meh. Today’s big reveal puts the long into long term. The plan repeats longstanding aims to get autistic and learning disabled people out of long term hospital care and into proper communities – it promises a new target of 50% reduction in inpatient care by 2023/24. That’ll be 13 years since the Winterbourne View scandal where inpatients with learning disabilities were abused by care staff. In the meantime, 2,350 people are currently languishing in hospital-style assessment and treatment units like Winterbourne View. This is just another long-term target to add to those that have already been and gone..
There’s another long term target too – for every million adults, only up to 30 people with a learning disability or autism will be in inpatient units (the equivalent number for children and young people is 12-15). But why these numbers? Is 30 per million what equality looks like? This seems to be blaming the slow progress on moving people out of hospitals on the fact the NHS has realised that there are more people living in these places in the first place. People and families really deserve more. So people with learning disabilities or autism are a clinical priority but you can’t actually be arsed to produce an accessible, easy read or audio version of the plan that is meant to prove this. A new heritage project aims to dispel misconceptions about learning disability and the lives of people who lived in long-stay institutions. The charity CASBA (Citizen Advocacy South Birmingham Area) spent a year collating stories and archive material relating to Birmingham’s Monyhull Hospital. Myth and rumour about the hospital was rife; it was referred to as the local madhouse and the term ‘Mony’ was used as a playground insult at local schools. In what is Birmingham’s first learning disability heritage project, the free event From Institution to Community, runs on Saturday October 6th. 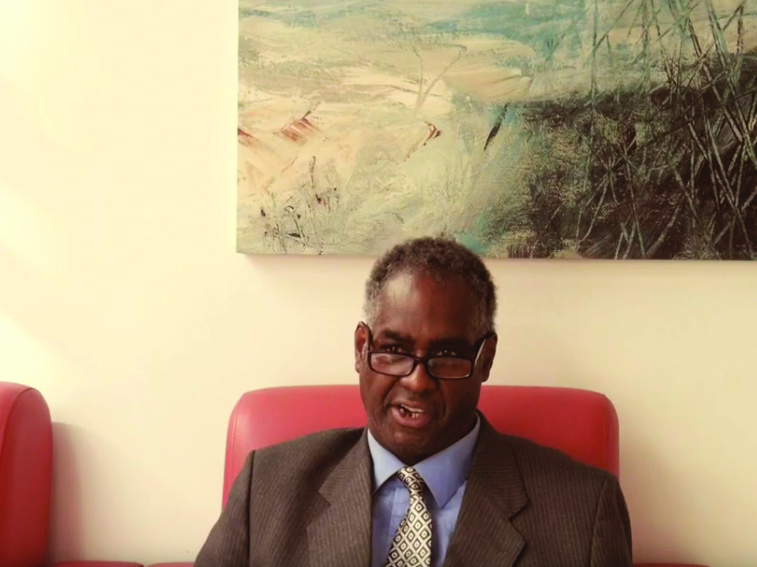 Roland Clewley was 16 when he was first admitted to Monyhull Hospital, a long-stay institution for people with learning disabilities. It was 1966 and before Monyhull, Roland been in a pupil referral unit in North Wales for 18 months and had grown up in a care home in South Birmingham. He quickly grew to hate being locked up. Roland spent almost 15 years in institutional care. Such attempts weren’t looked upon kindly by the hospital. Contrary to local myths, there was no alarm that went off when someone ran away, but they were punished on their return. “They put me in a side room. It was like a cell. It was a bare room with just sheets and blankets on the floor to sleep on. The first time, I did a week in there, then the next time two and then three weeks at a time.” He was let out to go to the toilet and to eat, but it was a severe punishment for someone who just wanted his freedom. He was then sent to a stricter institution called Moss Side: “Terrible, that place was” he recalls; “You were locked in all the time. You could go out in the grounds, but there were walls all the way around – it was like a prison. I was there for nearly eleven years.” In fact, Moss Side was a high security psychiatric hospital and later merged with another similar institution to form Ashworth Hospital. Roland is reluctant to disclose much of his experiences there and it is hard to imagine how tough it would have been for him. Roland was then sent back Monyhull, and it must have been quite a relief in comparison. He began to be given more responsibilities, helping the physiotherapist to get patients to appointments and was even paid for working with the porters; collecting laundry from the wards. Some of the porters befriended him and they would socialise as well as work together. 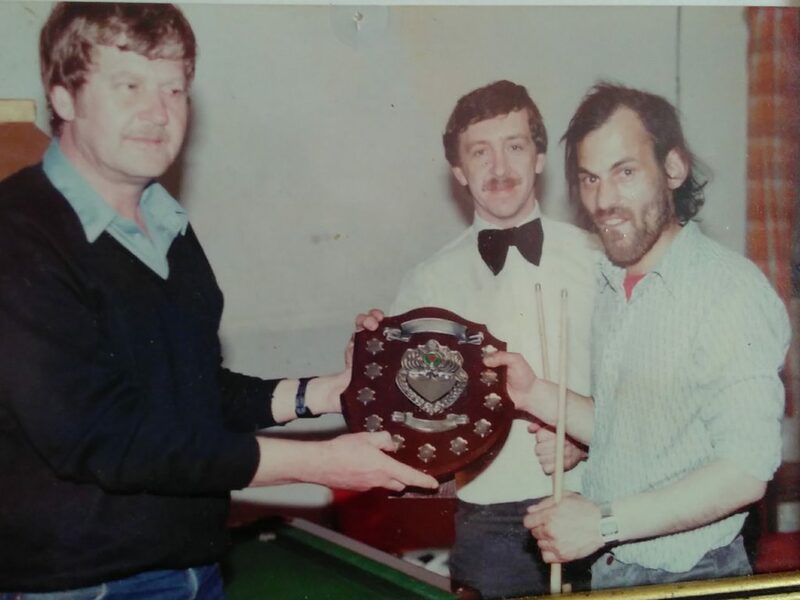 He was quite a decent sportsman, too, who won a snooker tournament and has a photograph on his wall of him being presented with the trophy to remember it by. There was a table in his ward and he’d play with anyone who was up for it or just practice on his own. He also played table tennis, football and was keen to try any other activities on offer. Another way in which he’d try to beat the boredom of institutional life was to sneak off to the local pub, the Cartland Arms. More often, though, he remembers that they would smuggle cans of cider in from a nearby shop and sit in bed drinking those after lights out. In 1980, he was moved out of the hospital into a hostel and then into a flat where he still lives. Ironically, for a man desperate to escape the hospital, his flat overlooks the site of the former institution he was in. Surprisingly, he continued going back to Monyhull to work with the porters them even after he’d moved out and right up until the time it was closed down and demolished. He retained his income, was fed and had a social life. Now, in his late 60s, Roland seems happy enough with his life, although when I asked when he’d last been on holiday, he replied that it was 25 years ago. With limited mobility, he must be in danger of becoming more and more isolated. The biggest shame of his life for me, though, is all those wasted years when he was locked away. With the right support and encouragement, he was capable of doing so much more. 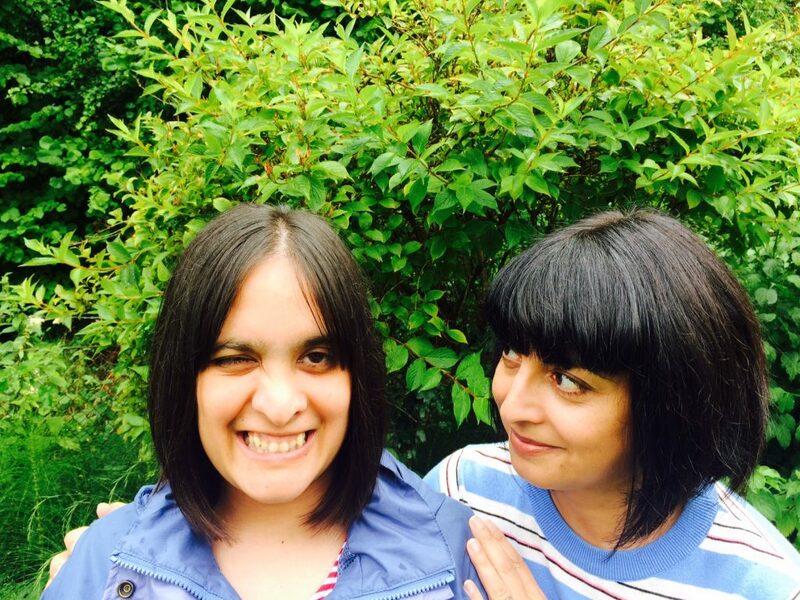 With my sister Raana (left), who has influenced my book Made Possible. So I’ve spent the last few months working with some incredible essayists for my crowdfunded book Made Possible. The book is a collection of essays on success by (note: ‘by” and not “about”) high achieving people with learning disabilities. Some pieces are still being written while others are almost complete. I’m delighted – but not surprised – to say that the ideas and stories across the essay collection are quite astounding. The pieces of writing cover very different successes in a range of contrasting areas like the arts, campaigning and sports. But what unites these varied essays is the fact that the writers’ voices are so honest, powerful and at times just plain funny (intentionally so). This is how Made Possible will give a two-fingered salute to the outdated perceptions that exist about learning disability. The book will not only document the hugely impressive achievements of talented people with learning disabilities, but will do so in an engaging, authentic way. On the issue of talent, my sister Raana’s always been a creative type, from her childhood fancy dress days to her current love for woodwork and baking. When she was younger though, art was her thing, and I’m delighted that a creation she made a few years ago featured in the recent national disability conference at Lancaster University. 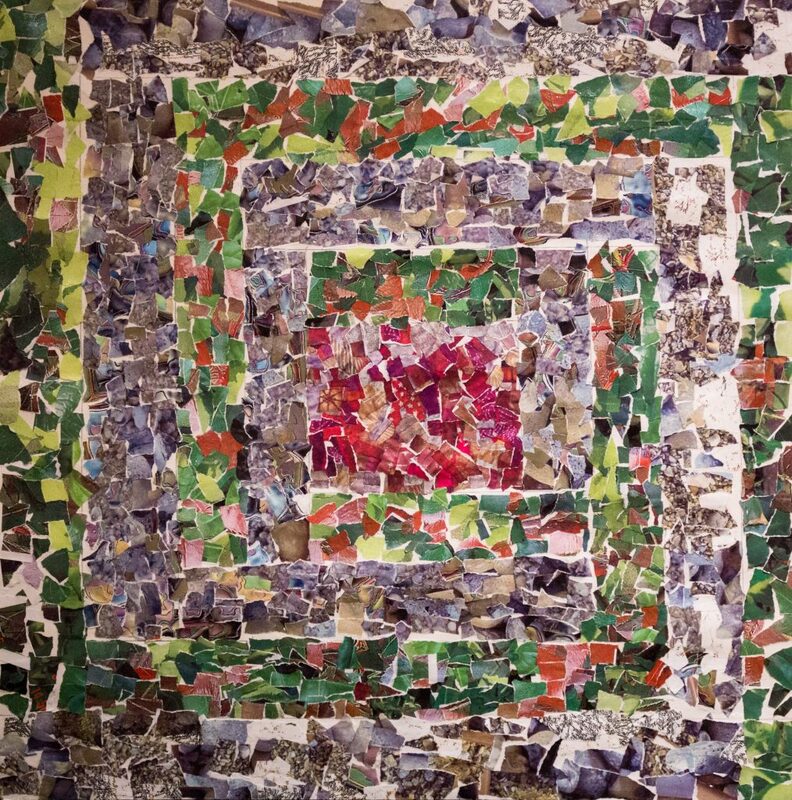 The ninth biennial Lancaster Disability Conference run by the Centre for Disability Research (CeDR) incorporates Raana’s intricate Mosaic in its event information and publicity. If you follow #cedr18 and @CeDRLancs on Twitter you might get a glimpse of my sister’s handiwork which usually hangs in my hallway (so as many people as possible get to see it). 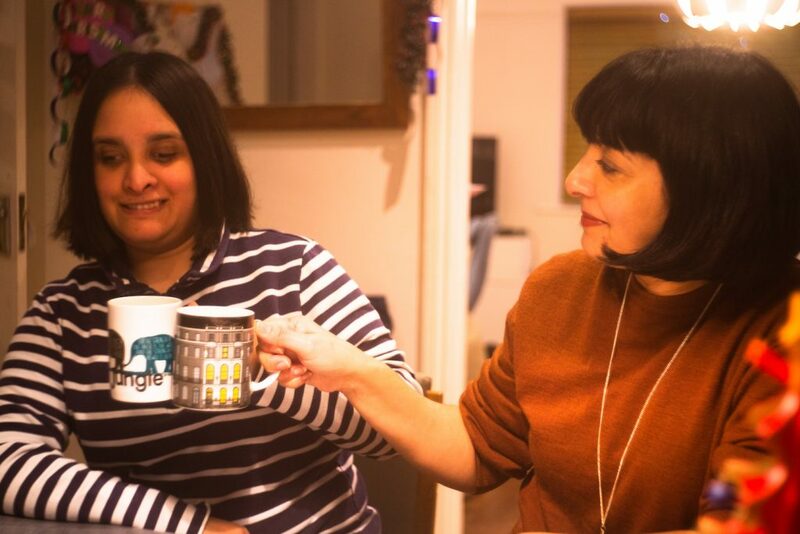 Raana’s family and friends are so proud to see Mosaic shared more widely – a big thank you to Lancaster University and its Made Possible supporters for the opportunity to show more people what our sister – daughter – aunt – cousin – niece – friend – housemate – colleague- neighbour (because Raana is many things) can do. I think it would be brilliant too. When I launched the crowdfunding campaign for Made Possible, I explained that shattering the tired stereotypes of “superhero” and “scrounger” is what drives this book. 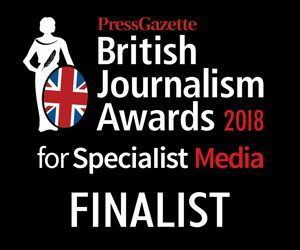 It also influences my articles on disability issues, some of which were recently shortlisted for a British Journalism Award for Specialist Media. Specialist writers cover issues that can be otherwise overlooked in mainstream media – my focus is the 1.5m people in the UK with a learning disability, the inequality they face and their untapped potential. Thanks, as ever, to everyone who’s helping to get Made Possible published; by backing this book you’re helping create something that challenges the current narratives. 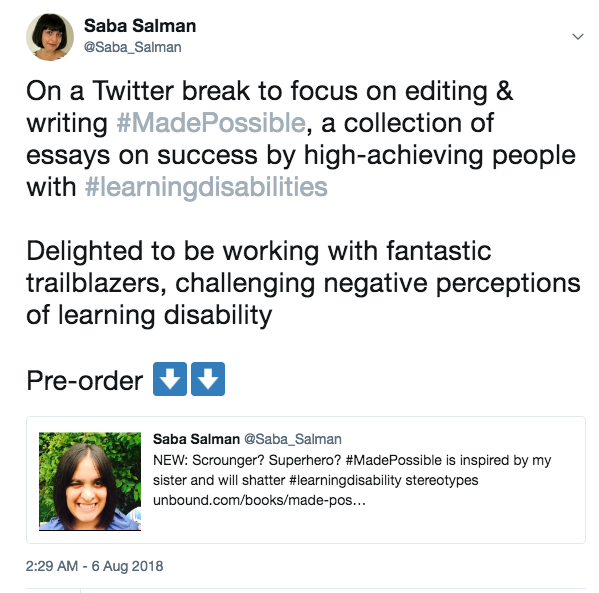 As the Twitter screenshot above says, I’m on a break from blogging and tweeting so I can progress the book, Made Possible, a collection of essays on success by high achieving people with learning disabilities (yes, you read that right – this book’s all about shattering stereotypes!). You can find out more about this crowdfunded collection of essays here which is being published thanks to some incredible support from its patrons (a list of supporters so far is available on this page if you scroll down to ‘supporters’).